Wadico Provide disposable and reusable hearing protection that brings workers the comfort and easy use In many industrial settings, Choose smartly designed from corded or uncorded disposable and reusable hearing protection which provides excellent protection in noisy environments, we offer a wide variety ear plugs from the world's most popular polyurethane foam ear plug which come in an incredible variety of styles to suit many specific applications. You'll also find bulk packages of disposable and reusable ear plugs for employees, visitors and clients ideal for your factory or job site, along with single packages for individual use. 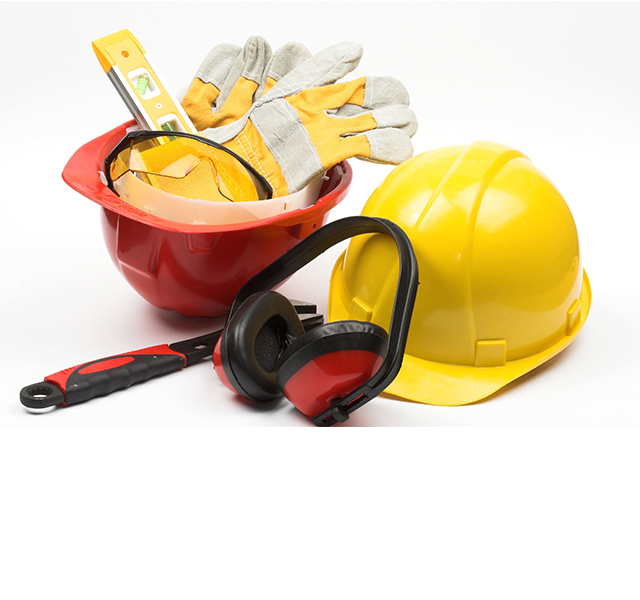 As part of our commitment to offer top quality protective equipment to our customers. - Highest noise reduction rating (NRR) - (dB) ensures excellent protection in noisy environments. - Contoured, bell shape is easier to insert, and resists the tendency to back out of the ear canal. - Perfect for intermittent use. - Expands gradually for a secure, comfortable seal. - Polyurethane foam enhances comfort, especially for long-term wear.